Maquinaria Viñas had the opportunity to do a shared presentation during the last Puratos’ Customer Innovation Days that took place on the 11th-12th of October. The event was established for a selected group of visitors within the industrial large distribution segment. 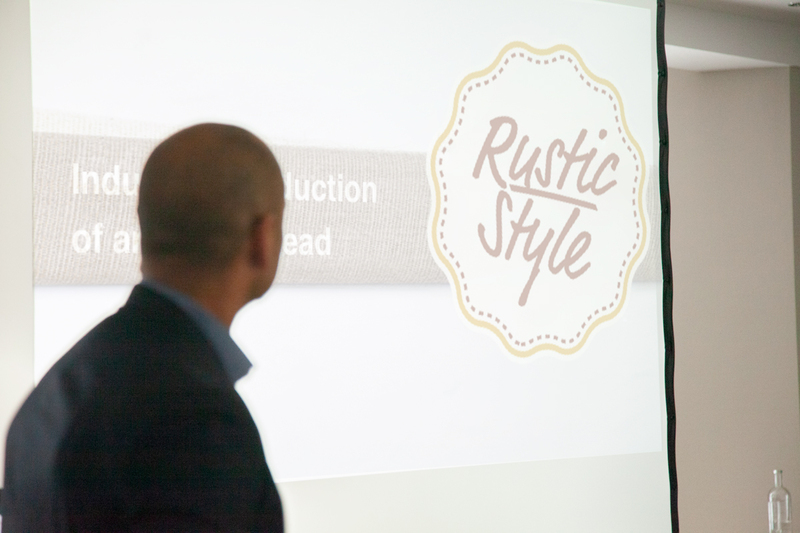 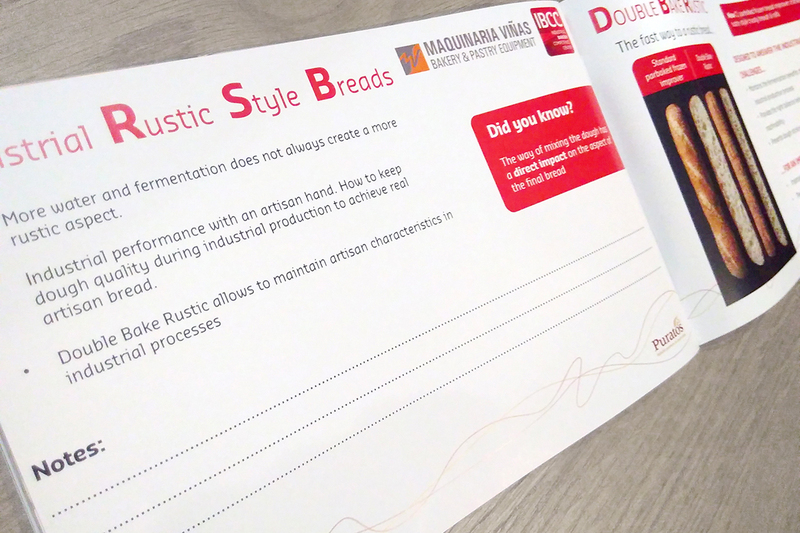 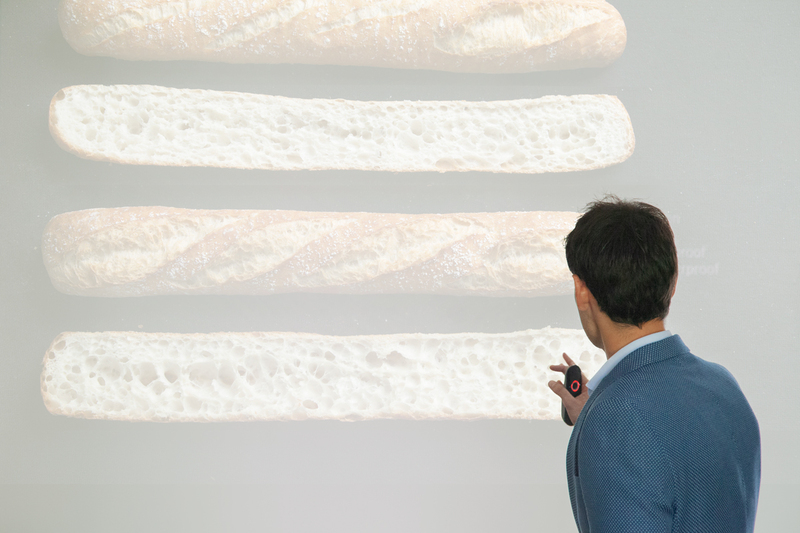 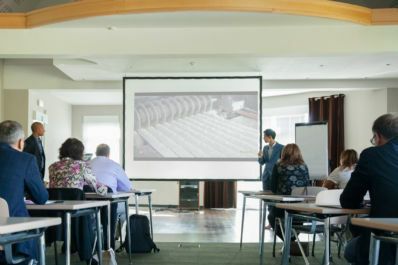 The presentation was the result of previous tests performed at our facilities near Barcelona, as a part of a research done by Mr. Mario Carbonell (R&D Manager Frozen Bakery at Puratos) which main aim was to find out, how the dough has to be handled in order to get rustic bread results, when producing on an industrial level. Viñas’ Plaff-Plaff H2O performance was key for the industrial” part of the presentation. 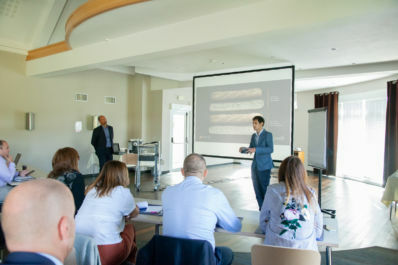 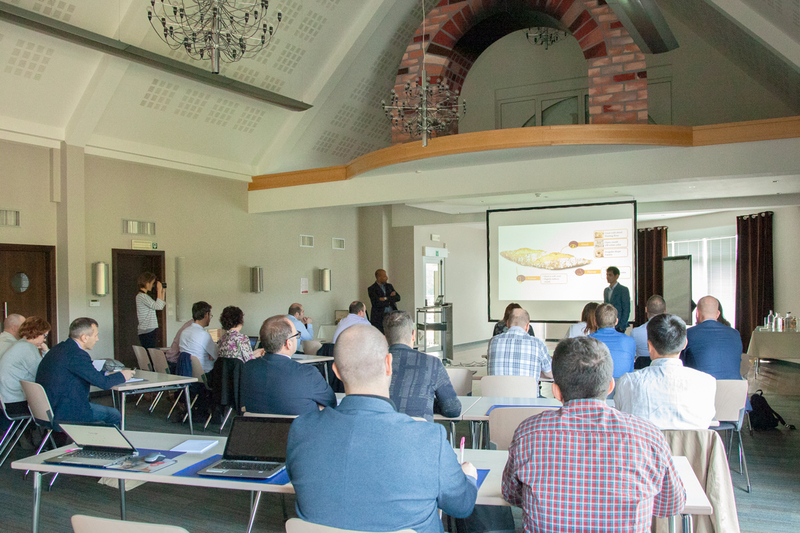 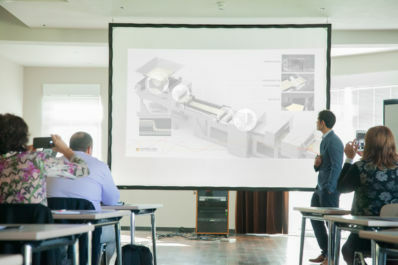 When the time of our presentation came, we were enjoying an amazing environment located at St. Vith Puratos’ facilities at 2 hours drive from the Headquarters. 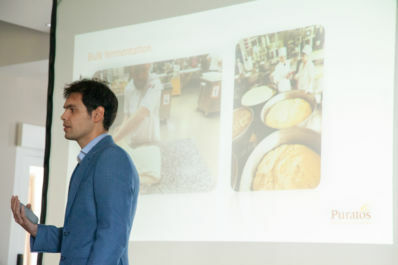 Gustavo López, Sales manager at Viñas, together with Mr. Carbonell performed the presentation that the design/marketing departments of both companies had built for them. You will find some pictures of the event on the gallery below this text. It was a success and we provided with a new vision on industrial production that allowed hand-made quality product with rustic qualities as a result.